Following a sell-out UK tour in 2017 direct from Ireland, Europe’s No 1 Country music show The Legends of American Country makes a welcome return for another fantastic night of toe tapping Country classics. 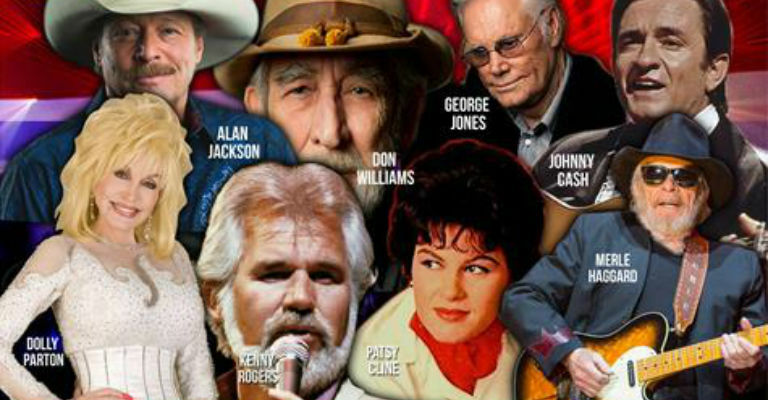 The 2017 tour will showcase highly acclaimed tributes to Dolly Parton, Johnny Cash, Merle Haggard and Alan Jackson and four brand new tributes to icons George Jones, Kenny Rogers, Patsy Cline and Don Williams in this must see extravaganza. The show features three fantastic singers: Rod McAuley, Joe Moore and Tracey McAuley all backed by the superb Keltic Storm, with an authentic stage set that will transport you all the way to Nashville!